Kids Ahoy recently underwent a physical renovation to their facility—complete with new toys, equipment, furniture, carpeting, etc. To match their new look, the client wanted an updated brand identity. 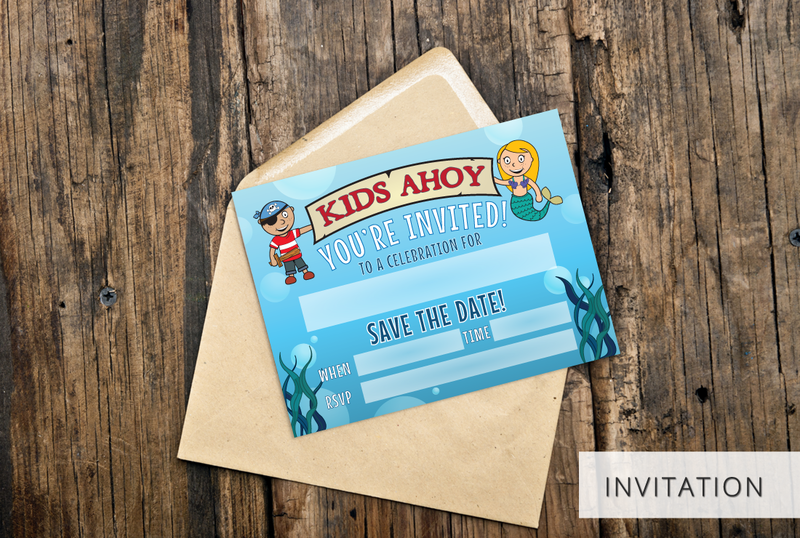 Our graphic designers designed a logo that was more playful and appealing to young children. 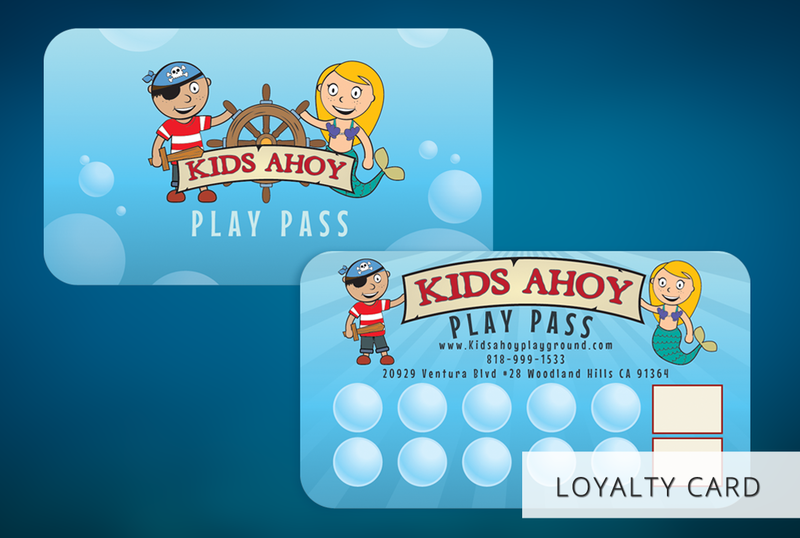 We then designed a customer loyalty card, a “Play Pass”, that allows Kids Ahoy to promote their business to returning customers. 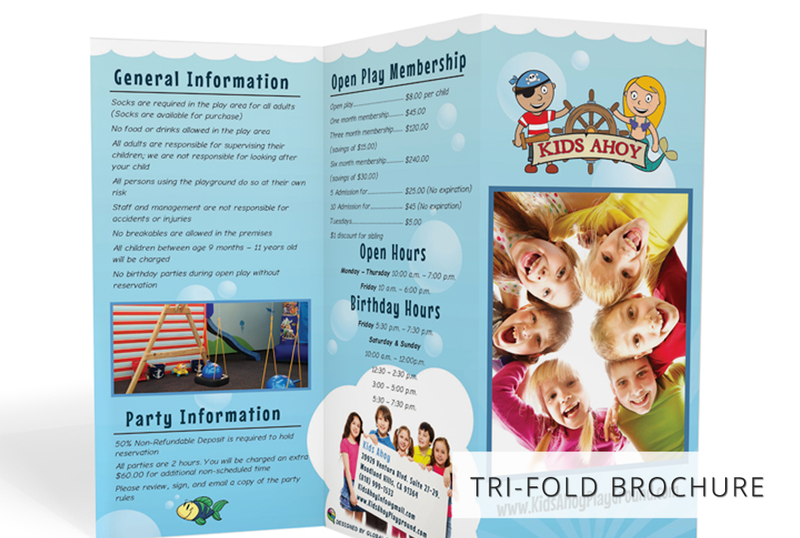 Other graphic design and printing services included an informational brochure and a 3-part invoice form.